Mothibi Ramusi, CIO of the National Lotteries Commission. You don't have to look far to find how modern technology is impacting the world around us - from Uber's disruption of the taxi-hailing experience to Facebook's position as destination of choice for online media consumption. The explosion of smartphones over the past decade has even disrupted other parts of the technology industry, relegating digital cameras, MP3 players and sat-nav systems to the bargain baskets of gadget retailers. As technology becomes more pervasive throughout society, it changes how consumers expect services to be delivered. The days of consumer patience have been replaced by an appetite for instant gratification, and an acceptance of minimum viable product and faster update cycles. Those same consumers are also citizens, whose expectations are now that their government similarly provides an Uber-like experience when delivering services. The public sector CIO is under pressure to respond. Rising to the challenge is not easy as they must balance the needs of running the organisation with meeting citizen demand for a modern experience and a longer-term vision of service delivery. "As a CIO, you need to understand what the requirements are today. 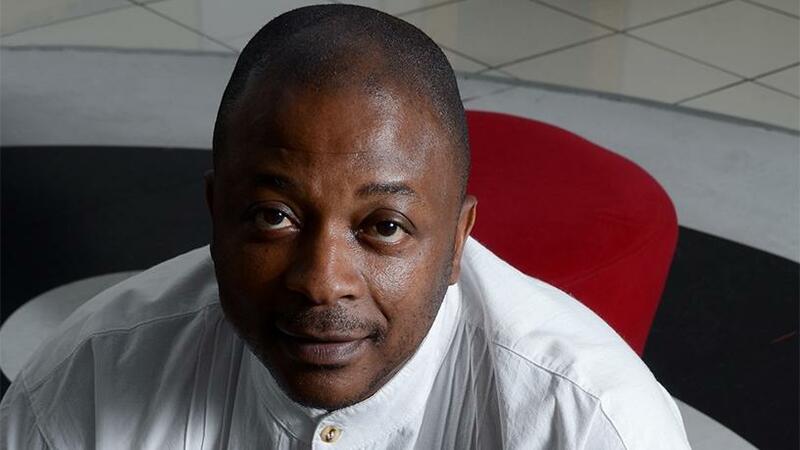 Within government it's about providing services to everybody in the country, it's about ensuring secured communication and ensuring the services you provide are affordable," says Mothibi Ramusi, CIO, National Lotteries Commission. The focus on providing an Uber-like experience is a particular challenge as it can involve carefully deciding whether to adopt the latest tech trends and marrying those with what's needed today. "It's incumbent on each department to ensure citizens achieve all the benefits prescribed in the National Development Plan 2030, which acts as a long-term governing framework. Citizens are looking for service delivery today, however, the long-term type of thinking can destabilise the mind. As CIO, you need to find a balance of identifying solutions to deploy today and, at the same time, preparing for new things that you have to envisage." Ramsui says another part of that challenge for the public sector CIO is the composition of government. "The challenge for the public sector CIO is to ensure they don't work in isolation from other entities. Given that Sita is meant to, among other things, improve service delivery to the public, and furthermore promote the efficiency of departments and organs of the state, co-ordination needs to be achieved through its ambit, to realise the benefits of working together. Whether it's cloud or the Internet of things, while we can work independently to deliver those, for the purposes of government it's important to achieve collective benefits." The role of the CIO within the organisation and the expectation on them is also changing. Traditionally a CIO used to be someone in the back-room, providing support whenever things broke, says Ramusi. "However, the composition of a CIO has moved from the traditional engineer to be more of a business development person, a business analyst and more of a developmental thinker. I don't expect the CIO to be talking about servers, cabling, LANs and WANs, but to interpret the requirement from the business. "Five years ago, the CIO was the support engineer, who sat in the corner and tried to find a solution alone, but today it's about utilising resources that are publically available through the Internet and collaboration with your peers. The CIO in the past was more operational, today they have to profile themselves as a business executive, developing the business," he says. With the wide-reaching impact technology is having, Ramusi also stresses the importance that a CIO should be involved in the high-level decision-making. "A CIO of the future must be an inclusive resource in an organisation. He must never be excluded from business management and the strategic discussions." The role of CIO is not the only thing that's changing. The public sector too is in transition, he says. "In the past some people would work in government as they work for their pension. However, those days are gone. The future of the public servant, including the CIO, means you'll work like any person in a private or corporate environment. Government now requires people to come in and talk investment. As a citizen I need confidence that the government I'm supporting is creating a platform for me to be a better person. For that to happen, I must be given the most efficient type of services - today and tomorrow."